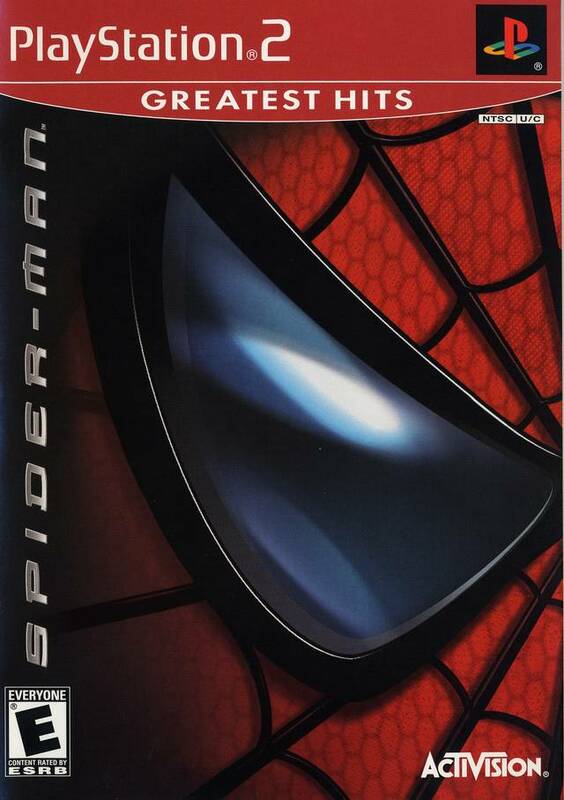 On May 3, 2002, Spider-Man was released in both movie and video game forms. Both were successful upon release - the game is among the best-selling of the sixth generation, and the movie amassed more than $100 million in its first weekend - but neither holds up as well today. The game is short, limited, and unrefined in hindsight, while the movie feels equal parts over-dramatic and hastily contrived. (Also, Nickelback's "Hero" plays in the credits.) The visuals in get rough in spots. Still, they were the best Spidey experiences available at the time, and are worth a look for their low prices. 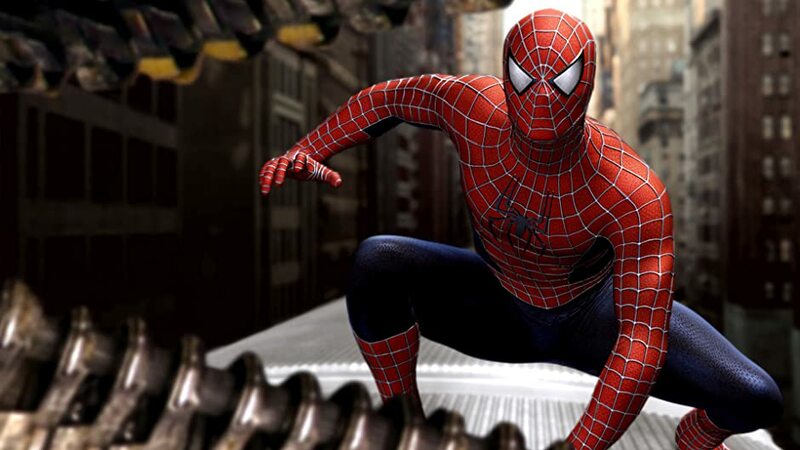 Spider-Man 2 (the movie) debuted on June 30, 2004, to instant success. It broke numerous box office records at the time, and is nearly every bit as good today (even next to the glut of other Marvel movies released since). I didn't love it at first, or even at second. It's not action-packed, the Peter-Harry-Mary Jane love triangle adds another less interesting side in John Jameson (not to mention Mary Jane is less desirable than ever as a significant other), and Inspector-Gadget-claw artificial intelligence (unleashed thanks to an exposed light bulb) makes for a goofy bad-guy gadget. Upon rewatching it recently I came to appreciate what it does offer. The action you get is refined, philosophically indecisive Peter is a better fit for Tobey Maguire than the younger (angsty-er) version, the story is well-developed, and Otto Octavius' well-meaning character and dilemma make him an especially relatable villain, despite his crazy claws and their terrible design flaw. Also, I love happy endings; not only does Peter get the girl, but the credits give you Dashboard Confessional's "Vindicated." It builds on and improves upon the first entry the way a great sequel should. Just a couple days prior, on June 28, 2004, Spider-Man 2 found its way onto every major sixth-generation video game console. It likewise found great critical and sales success, and is usually listed among the best superhero and movie-based video games to date. It certainly has flaws. The music and combat wear on you throughout massive levels, which also leads to the story not always entertaining you enough to draw you away from petty crime-fighting. The open-world wall-climbing and web-slinging come with the expense of a great camera. I look past the negatives from the moment I start gliding through the sky. It's the closest you can come to actually feeling like Spider-Man, the greatest compliment a superhero video game could be given. The play is repetitive, but such is the thankless reality of the superhero, and it's all so clean and gratifying that it's rarely boring anyway. I'm not always engaged in the actual story, but that's a testament to the quality of everything else. Again, it does exactly what a good sequel should do. If this trailer doesn't sell you on the game, I'll never be able to. I could never compare the two; they're apples and oranges. This is just my opportunity to admit that I actually believe the movie is a little better than the game. The game still gives an unmatched feeling of being a real superhero in a realistic world, but is best enjoyed in short city-swinging, crime-fighting spurts. The movie engages me from beginning to end, and helped establish a new standard of quality for all solo superhero movies to come. Both formats are very good, very inexpensive, and excellent budget-friendly ways to get your superhero or Spidey fix. My wife and I just found the 3-DVD set of movies for less than $5, while the game might cost you $10-15. Grab them both if you have the means to purchase and play them. Honestly (pun intended), Honest Trailers always seem to capture my feelings perfectly. Here's their take on the second game, then the entire movie trilogy respectively. Game, movie, it doesn't matter; both were released on May 4, 2007, only to become the worst of their respective formats' trilogies. In case you didn't watch the Honest Trailer, the movie might looks great but does nothing else worthwhile. Neither Maguire nor Topher Grace makes a good Venom, and several scenes are completely cringeworthy. As for the game, it feels like a step backwards in gameplay, graphics, story, and overall quality and refinement. It's not offensively bad; it just feels like an insulting step in the wrong direction. Unless part of a set, I recommend avoiding both. Even since this third entry, just over a decade ago, Spider-Man has been rebooted multiple times and made countless appearances in movies and games. Some of them are excellent; I love Homecoming and Shattered Dimensions. However, nostalgia ensures that nothing will likely topple 2004's Spider-Man 2 from my favorites. They're also cheap, accessible, high-quality experiences perfect for a quick Spidey fix that I think you should keep on your shelf, too.